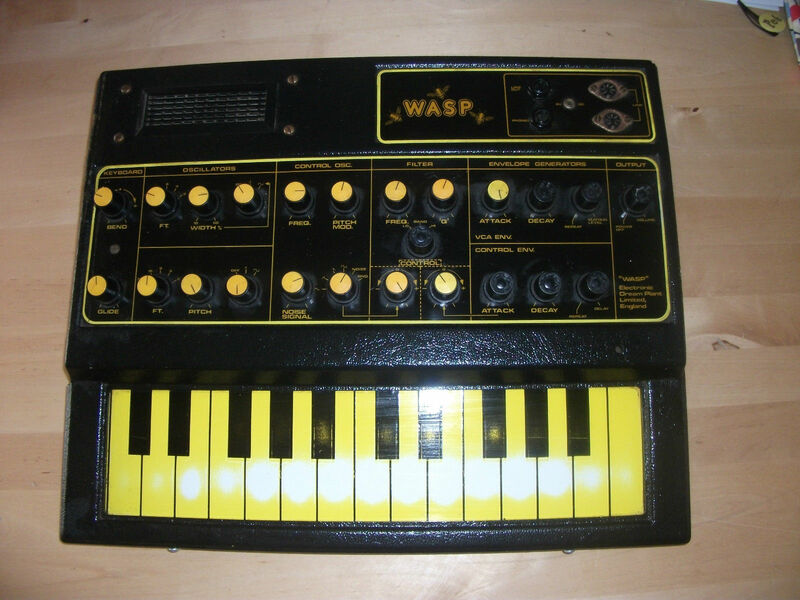 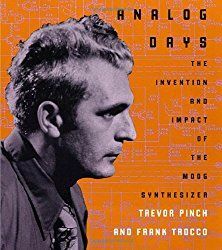 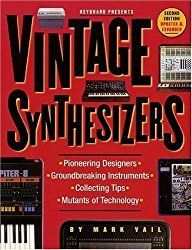 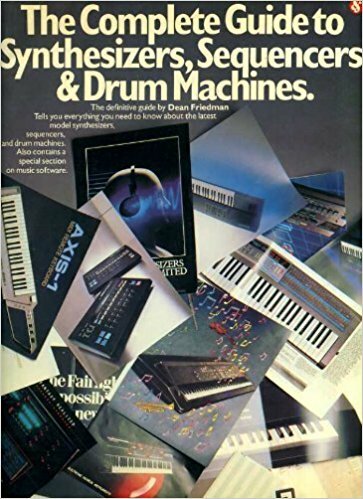 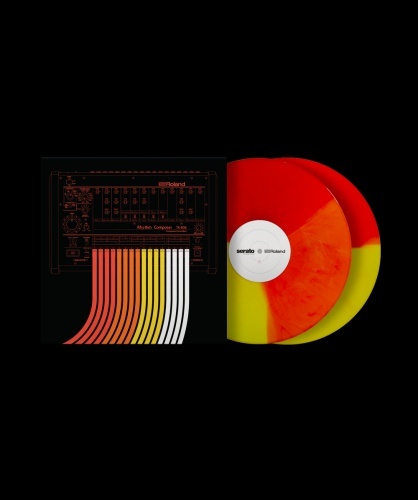 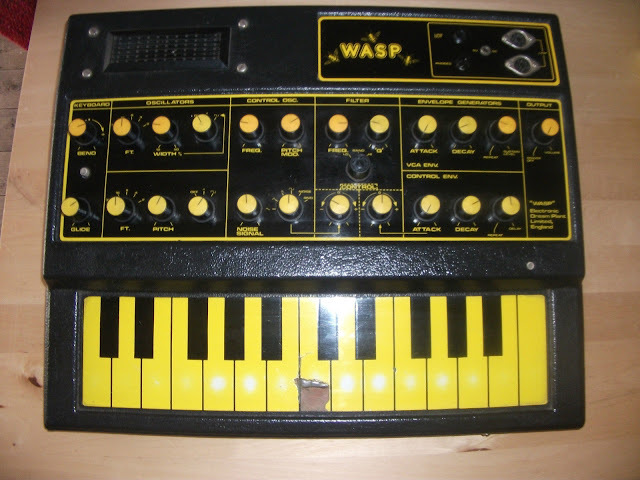 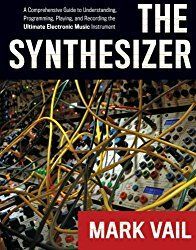 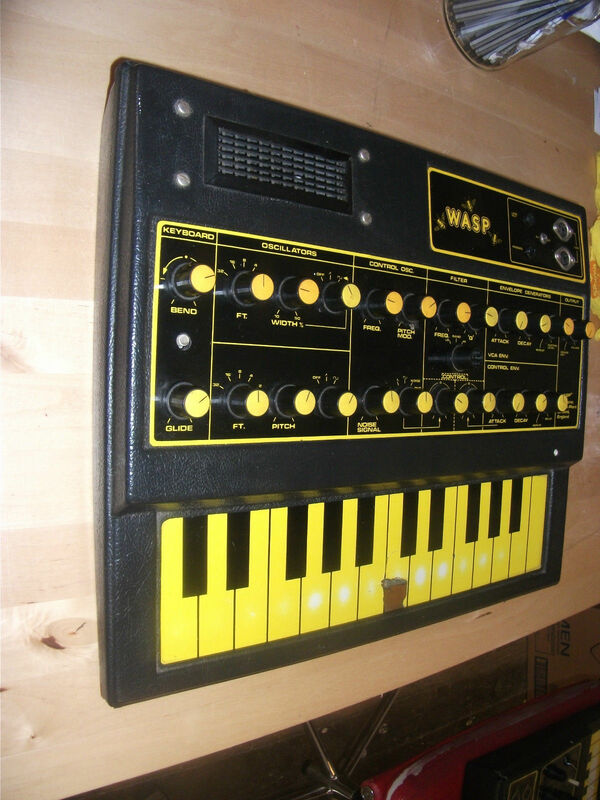 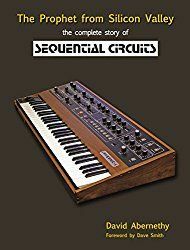 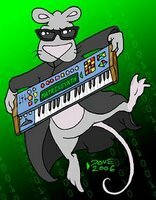 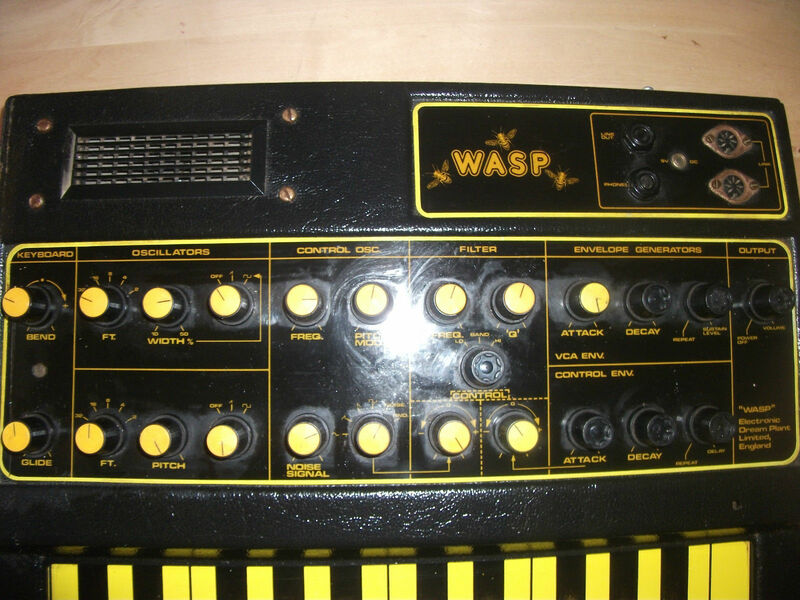 "Here is an Incredible opportunity to purchase two wasp synthesizers. 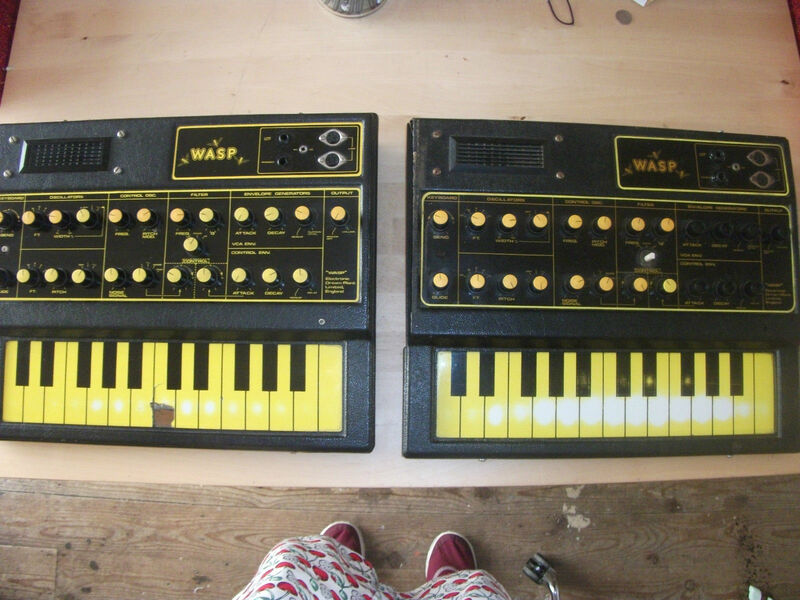 These have both been extensively used in the 1970’s and 80’s by a local leeds band “Lynx”. They are no longer in working order but can be restored to their former glory. 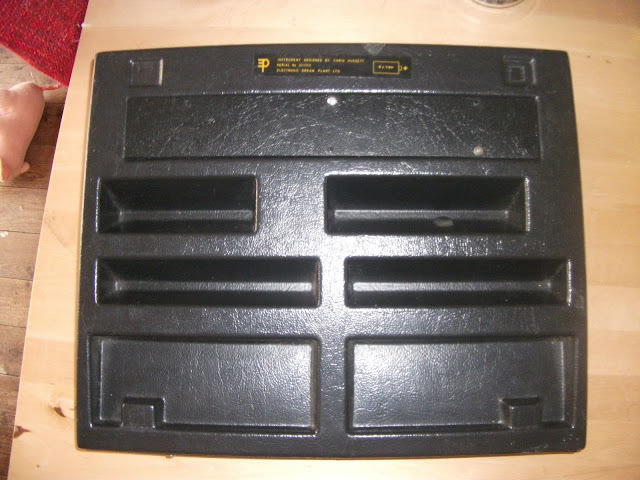 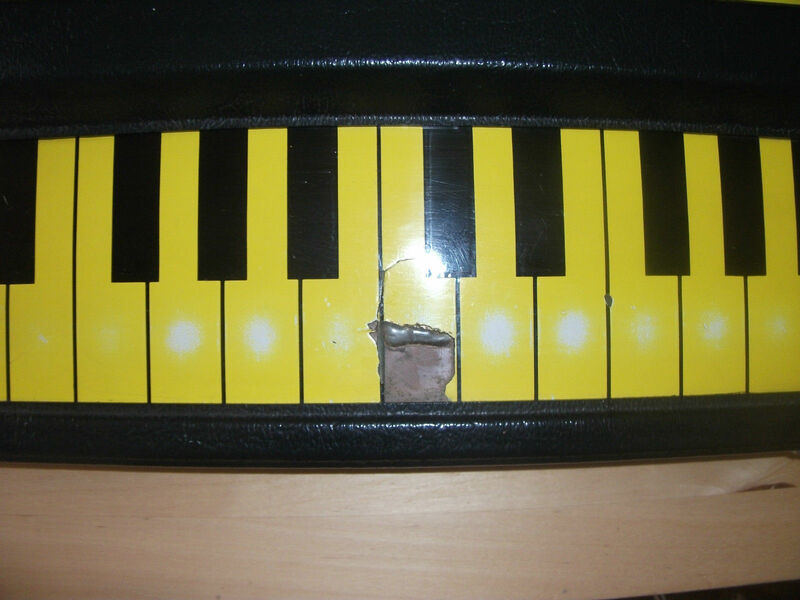 The keyboards are particularly well worn and indeed one of them has a broken key." 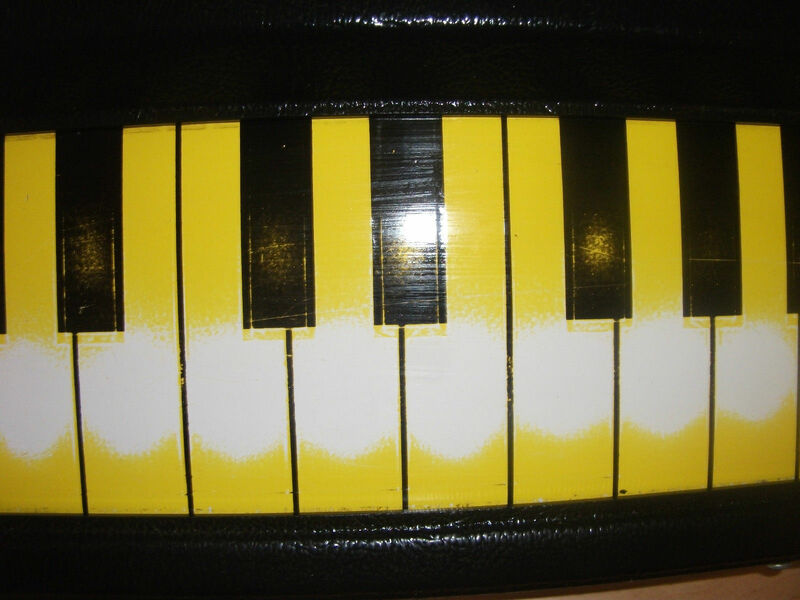 Thought these pics were interesting as you can see underneath the yellow paint on the keys in one shot, and how the yellow rubs off with wear in another.